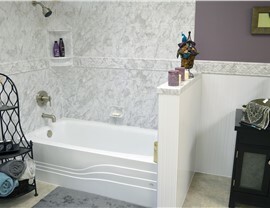 Whatever you envision for your bath, we can make it a reality with our expert remodeling service. 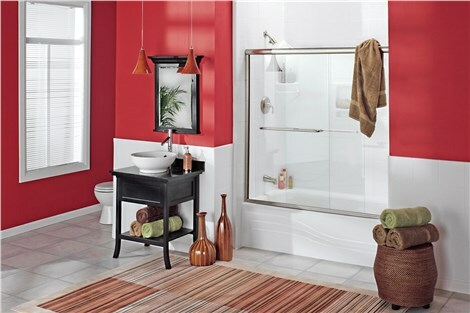 Relax in the simple luxury of a stylish new bath by upgrading your outdated tub to one of our stunning new models! In as little as two days, we can install a high-quality bathtub replacement that meets all the needs of your family, and we back our products and services fully with competitive warranties for your peace of mind. High thresholds and slippery floors can make even the most well-designed bathroom a hazardous place for seniors or those with mobility challenges. 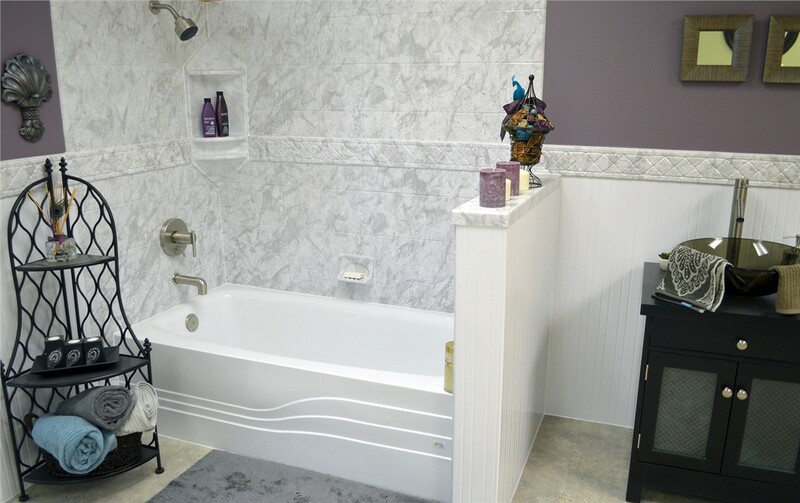 With any of the Hanahan walk-in tubs available from Charleston Bath Experts, getting a safer, more accessible bathroom becomes a simple process. Our tubs feature innovative safety solutions and are custom-designed to suit the unique needs of your family’s lifestyle. 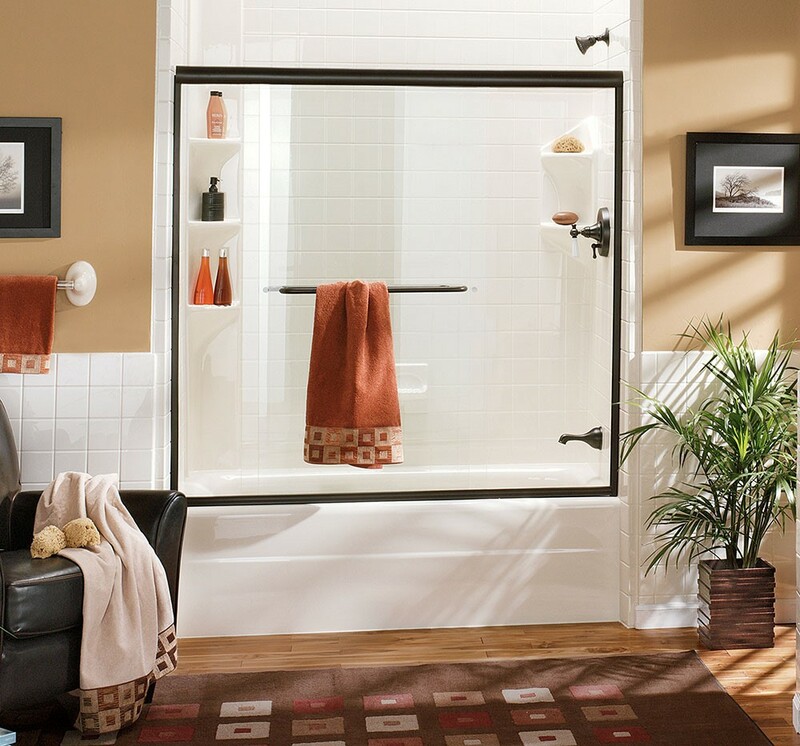 From space-saving neo-angle bases to the convenience of a roll-in shower, we offer an exceptional selection of shower replacement options for Hanahan homes. 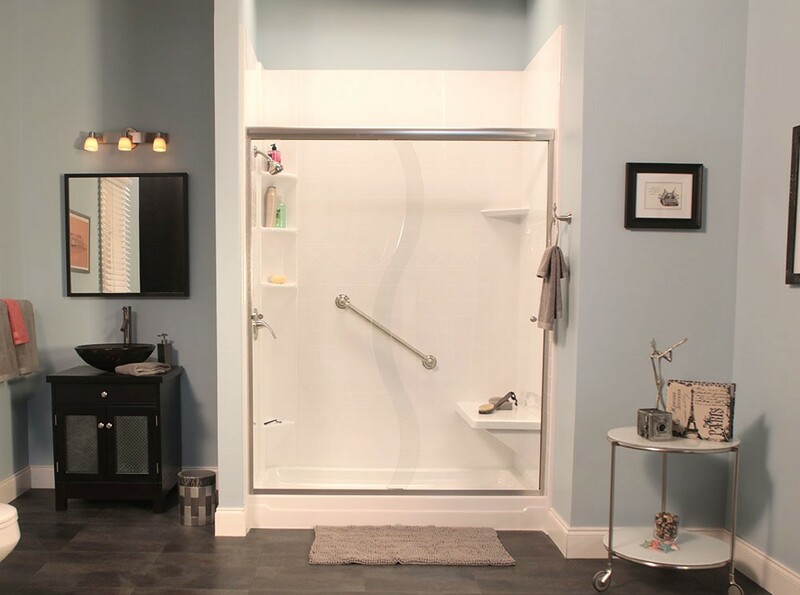 All of our showers, surrounds, and acrylic products are enhanced with Microban technology and engineered to give you a stylish shower system that never cracks, chips, dents, or discolors. The headache and hassle of traditional bath renovations are enough to scare off any homeowner, but that’s not the kind of experience you’ll have with Charleston Bath Experts. 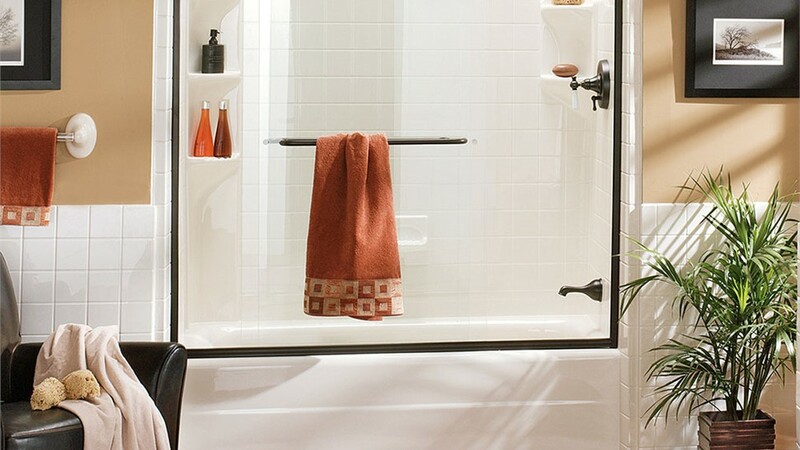 With our Hanahan tub-to-shower conversions, we can swap your unused bath for a high-quality, customized shower system in as little as just two days—saving you time and money on your bathroom remodel. 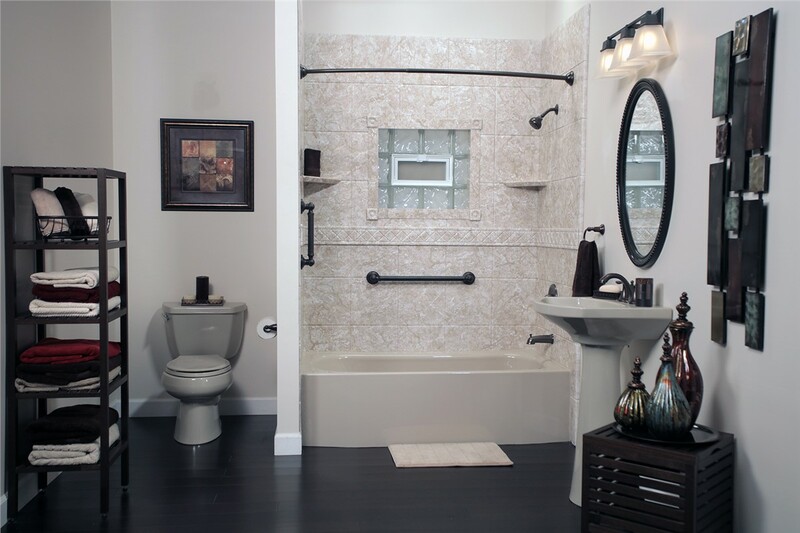 The team at Charleston Bath Experts has over 20 years of home remodeling experience, and we’d love to discuss your needs for a beautiful bathroom remodel in Hanahan. To get more information on the services and custom bath solutions we offer, we invite you to contact us today. Just give us a call or fill out our online form, and we’ll help you get scheduled promptly for a free, no-obligation estimate.